Yulanda is a queer Chinese settler born on the traditional territory of the Anishinaabeg and Haudenosaunee Peoples, under the Dish With One Spoon Wampum Belt Agreement. 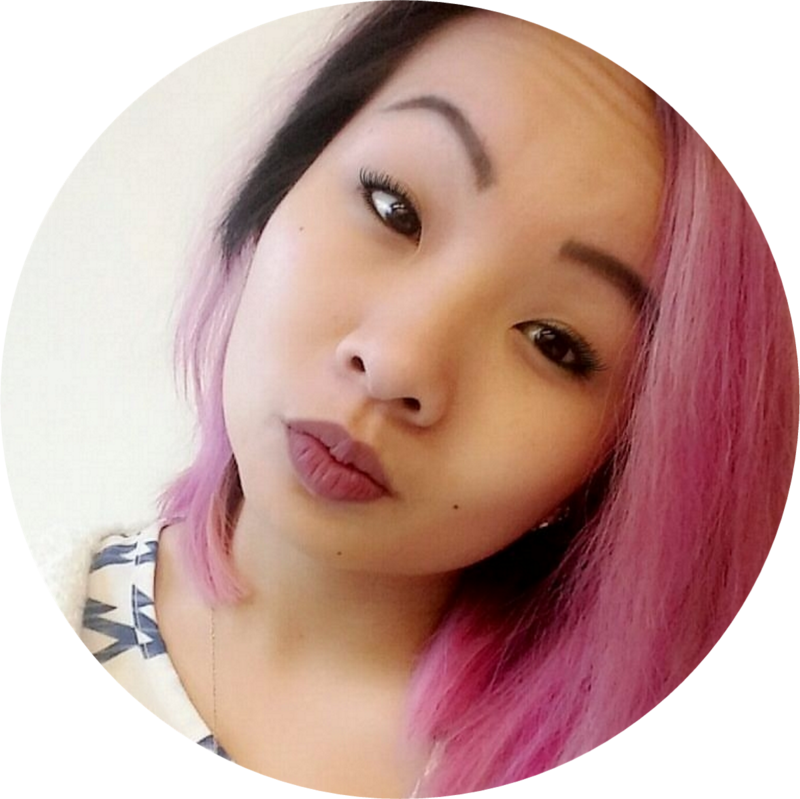 A 2013 Loran Scholar, she is graduating with a Bachelor of Arts in the Gender, Race, Sexuality & Social Justice program with a minor in Asian Canadian and Asian Migration studies. While at UBC, Yulanda coordinated the Pride Collective at UBC, helped revitalize Colour Connected Against Racism, and sat on the student committee for the ACAM Extending the Conversation on Sexual Violence in Asian Communities Dialogues. She is a writer, a community organizer, and a Chinese seniors outreach worker in the Downtown Eastside and Chinatown and the coordinator of the Youth for Chinese Seniors project. Yulanda is a fierce believer in collectivity and possibility, and can be found learning and playing in spaces of magic, community, and utopia.